Our solid wood flooring is made from carefully selected locally grown trees from sustainable woodlands in the Scottish Borders. We process the logs at our own workshop, producing small batches of bespoke solid wood flooring. The result is a high quality product with a distinctive character – grown in Scotland and made by craftsmen. 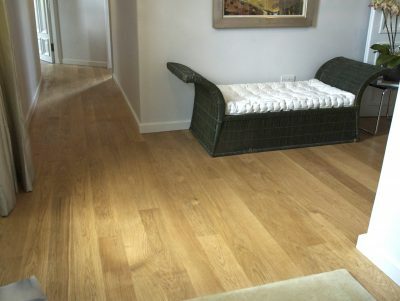 Below you can see some examples of our finished floors. 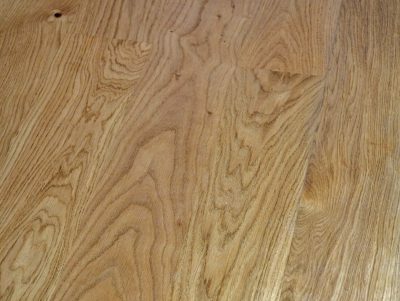 For more information see our Solid Wood Flooring page.